Mr. Glick is co-founder of Rock Creek Property Group where he co-heads Rock Creek’s acquisition, underwriting, asset management and strategic repositioning efforts and serves as their internal Chief Financial Officer. Mr. Glick is the lead underwriter and liaison with lenders and is also directly involved in all phases of the investment process including evaluating potential acquisitions, making investment decisions and day to day asset management of the portfolio. Mr. Glick has extensive experience in creative deal structures, joint venture participation, financial modeling, market analysis, syndications, dispositions and due diligence reviews. Mr. Glick co-manages and helped launch Rock Creek Fund I and II, a fully discretionary real estate fund, that focuses on acquiring both development and value-add opportunities and income producing assets in the Washington, DC metropolitan area. 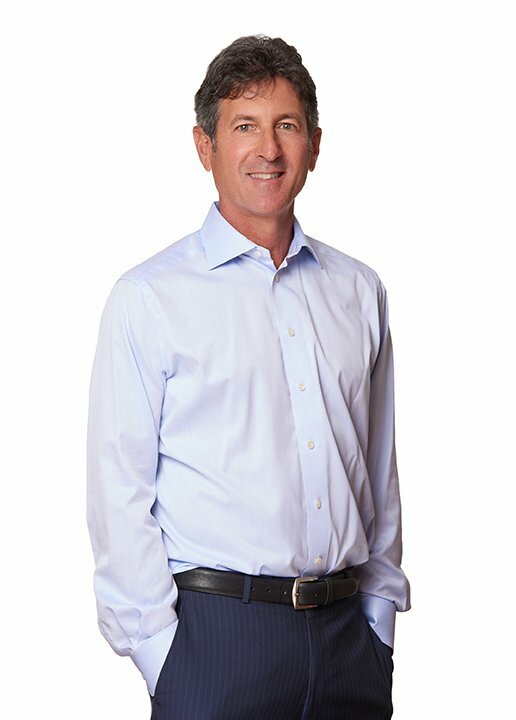 With more than two decades of commercial real estate experience in the Washington, DC area, Mr. Glick has acquired and developed more than 40 commercial properties including retail, office, industrial and multi-family totaling several million square feet throughout the Mid-Atlantic region. Mr. Glick’s professional career started at Coopers & Lybrand as a CPA, and then, in 1990, he took a position in the real estate asset management group for the Resolution Trust Corporation. In March 1993, he joined Zuckerman Kronstadt, which was acquired by Pinnacle Realty, and spent a decade as Director of the Investment Sales Department. Mr. Glick started acquiring commercial real estate in 1996 through real estate syndications. In 2002, Mr. Glick formed Rock Creek Property Group. Mr. Glick received a Bachelor’s degree in Accounting from the University of Florida, attended the Master of Taxation program at American University and became a Certified Public Accountant in 1986. He is an active philanthropist, very involved in the community and has held positions on numerous boards.